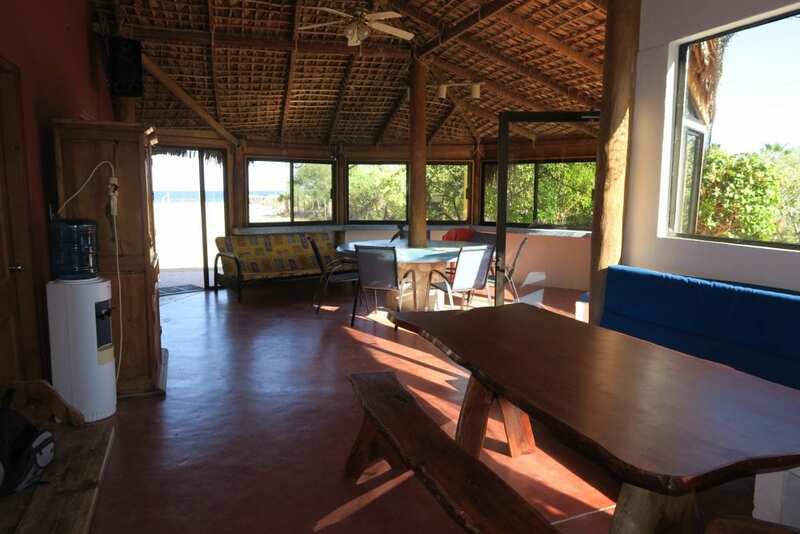 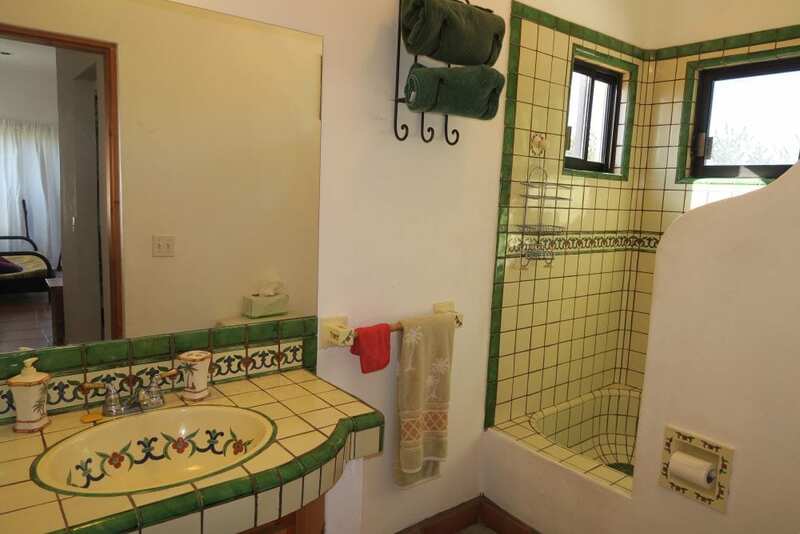 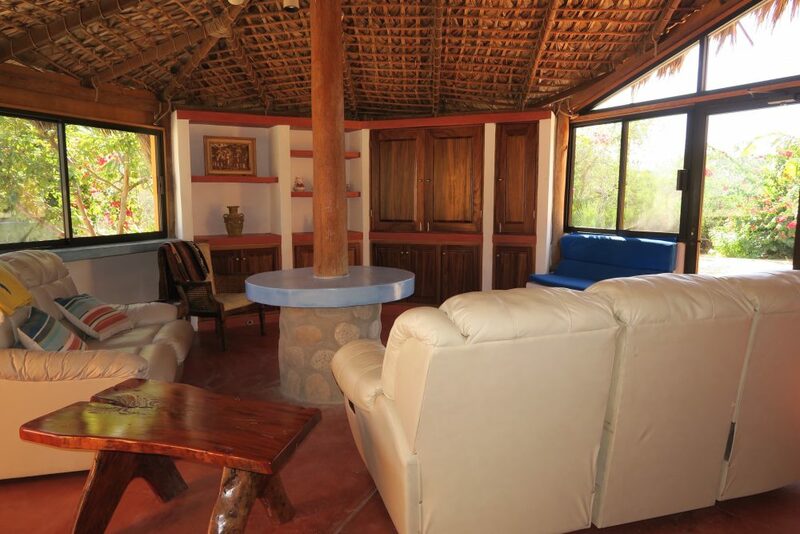 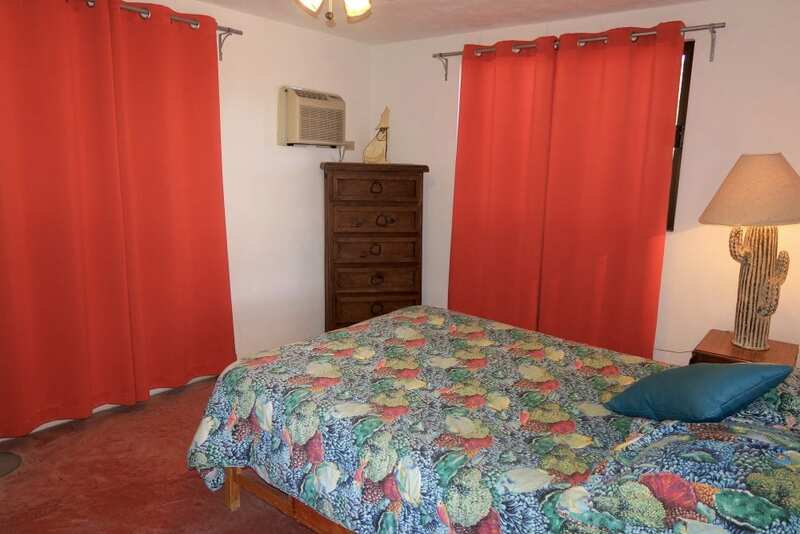 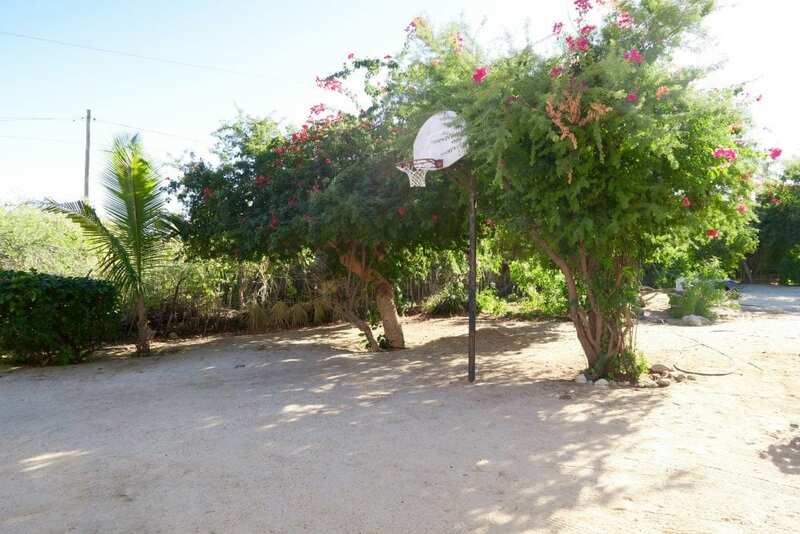 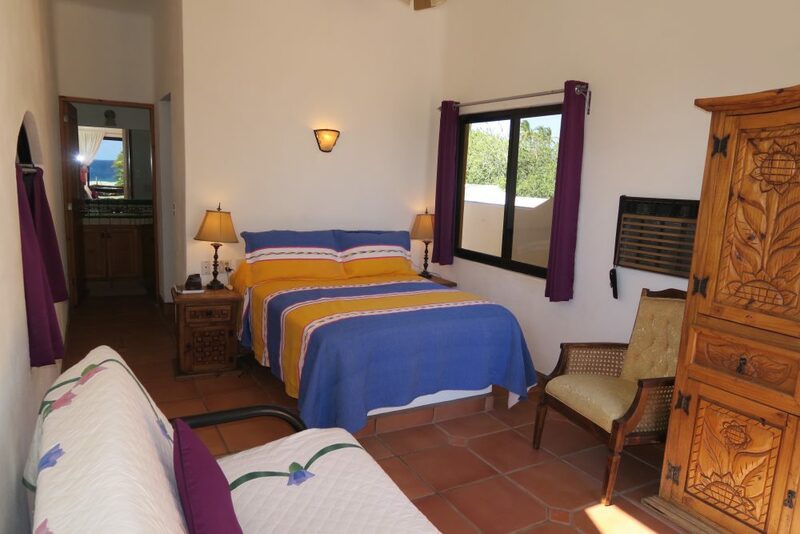 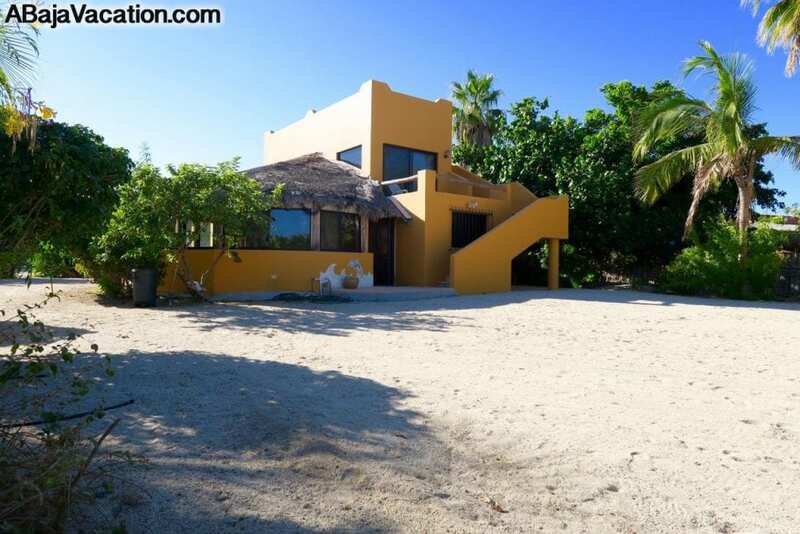 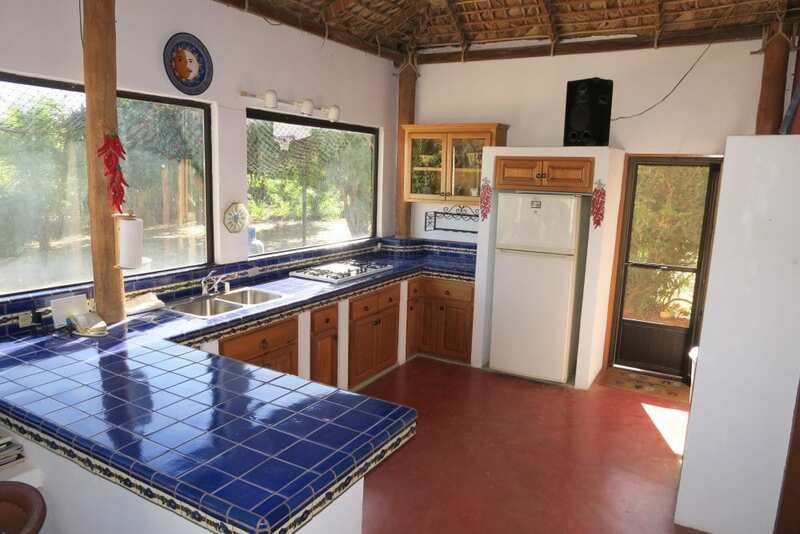 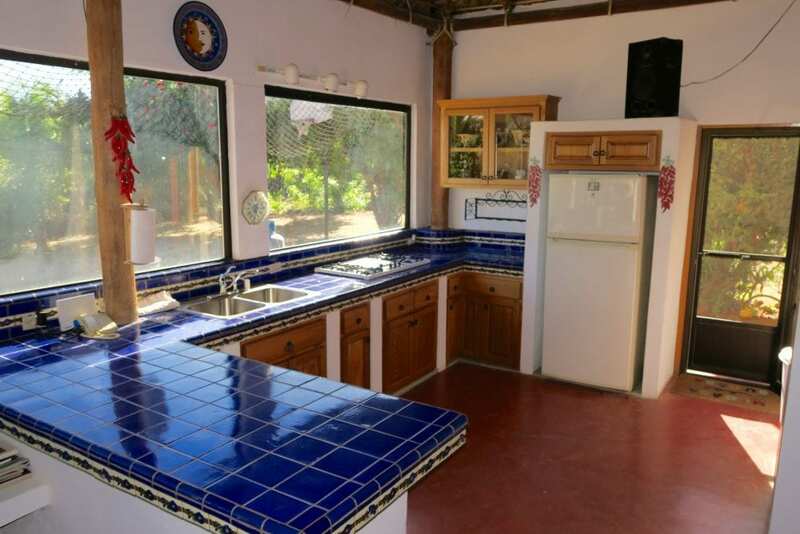 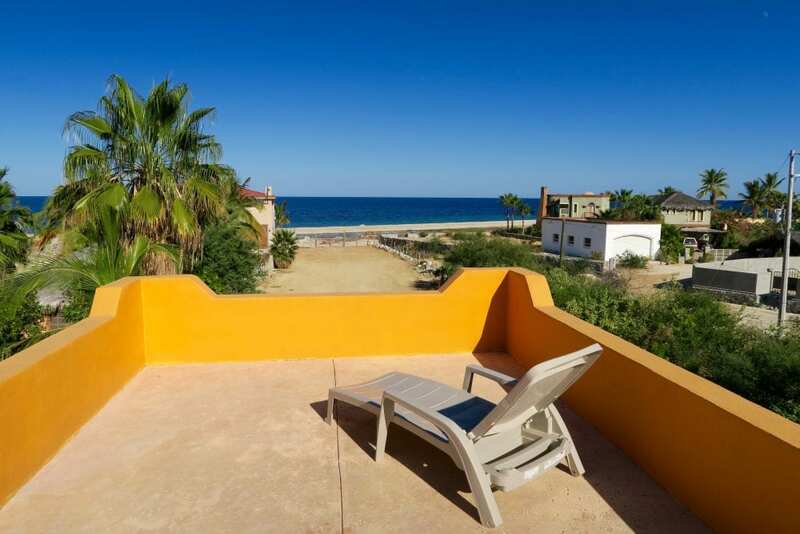 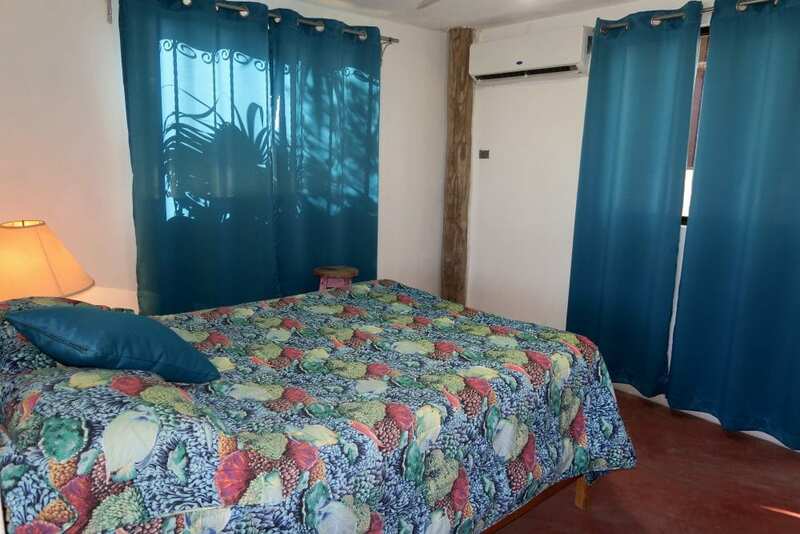 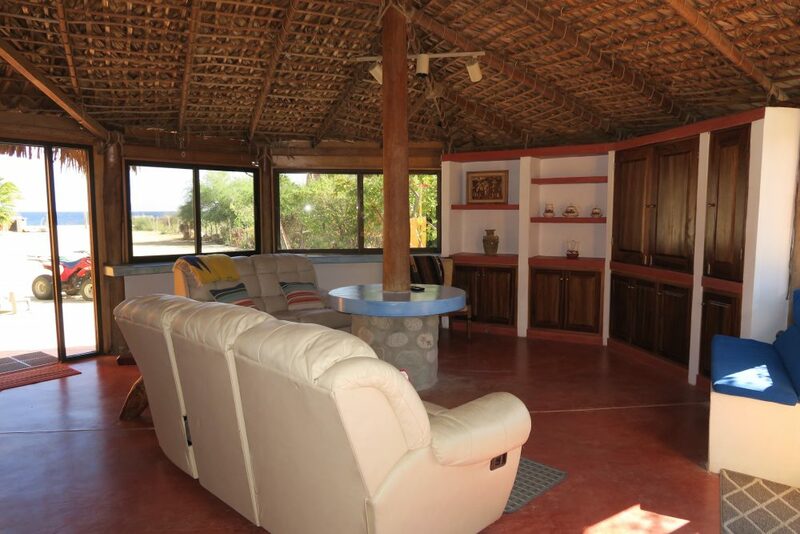 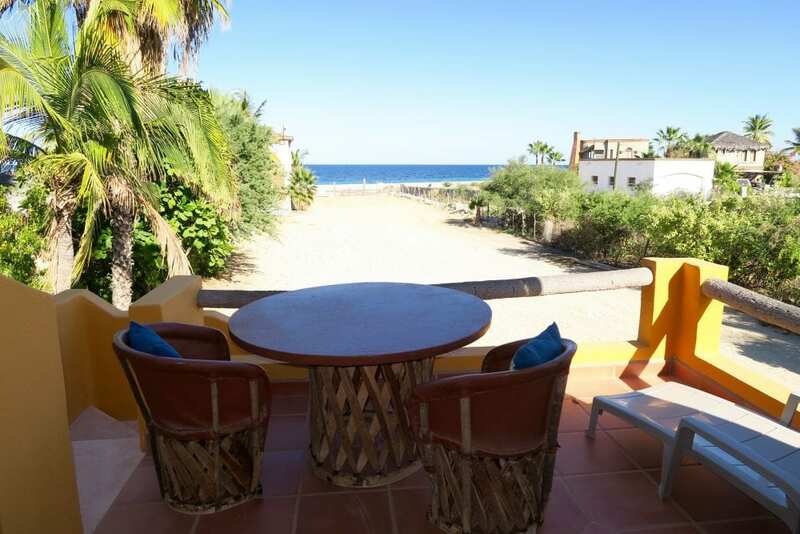 Basic and plentiful this property gives you the flair of being on the beach, walk out your door and all your cares will ebb and flow with the gorgeous Sea of Cortez. 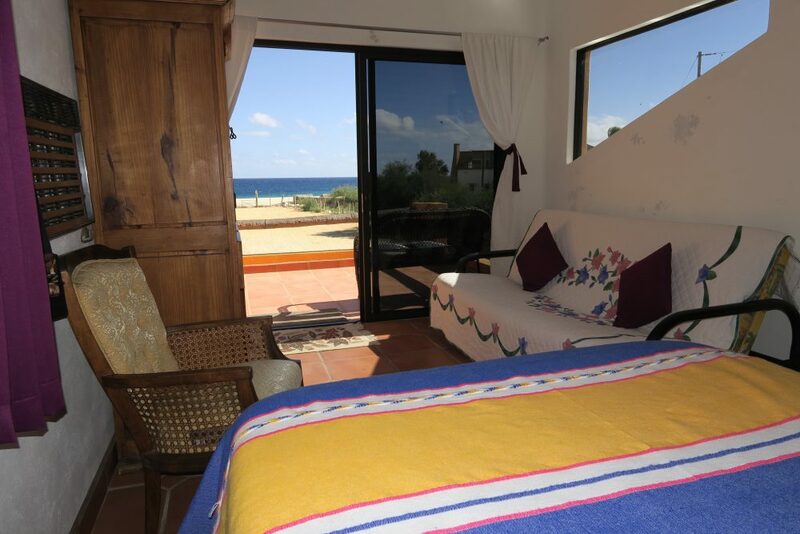 Moonbeam swims before bed and wake up to the sunrise at your toes! 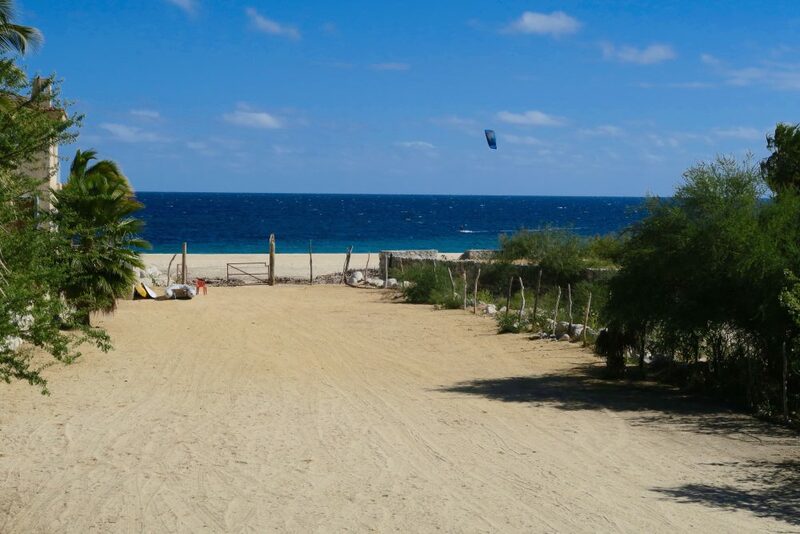 .Plan your easy beach vacation and make memories to last a lifetime.